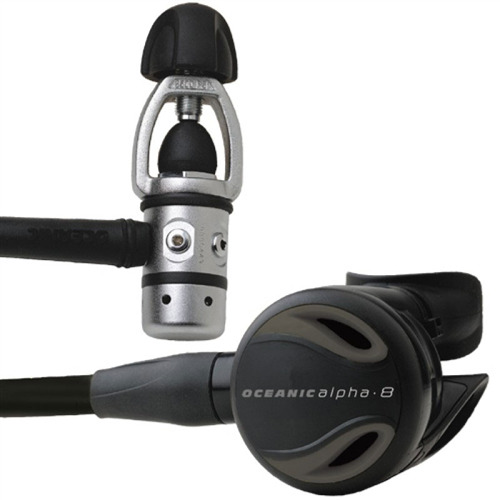 Alpha 8 Octo gives you the same effortless breathing, with its pneumatically balanced demand valve and simple, refined design. 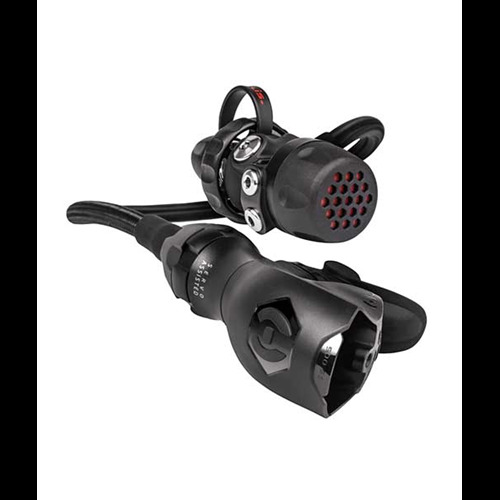 Breathe out a sigh of relief with this tough, recognizable and dependable performer. 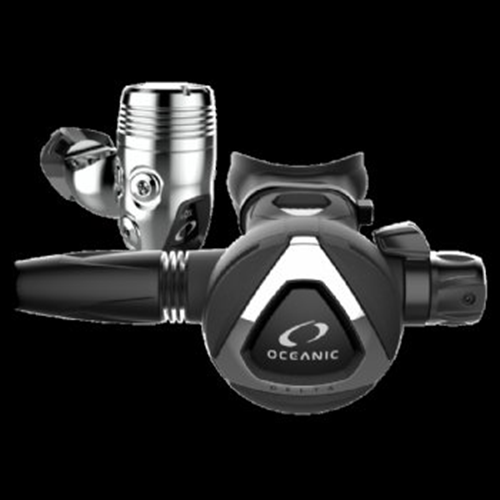 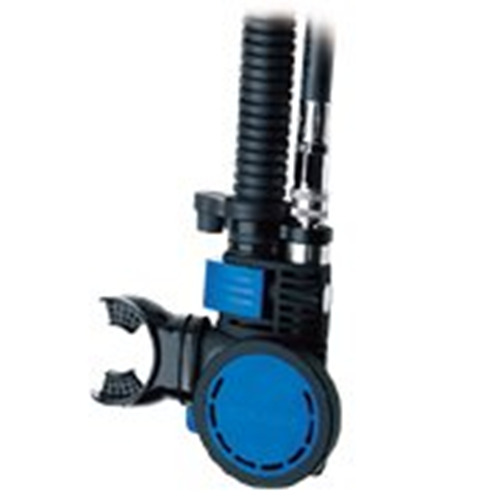 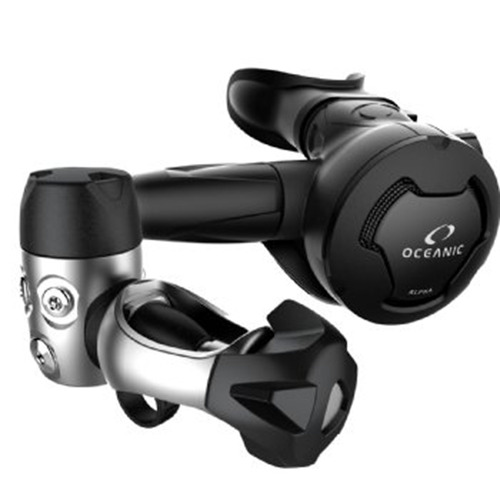 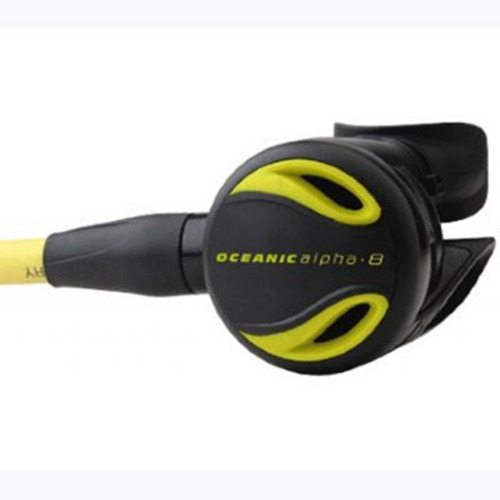 Simple, dependable and economical, Alpha 8 Octo provides effortless breathing in a compact design that’s extremely tough, yet easy to maintain.